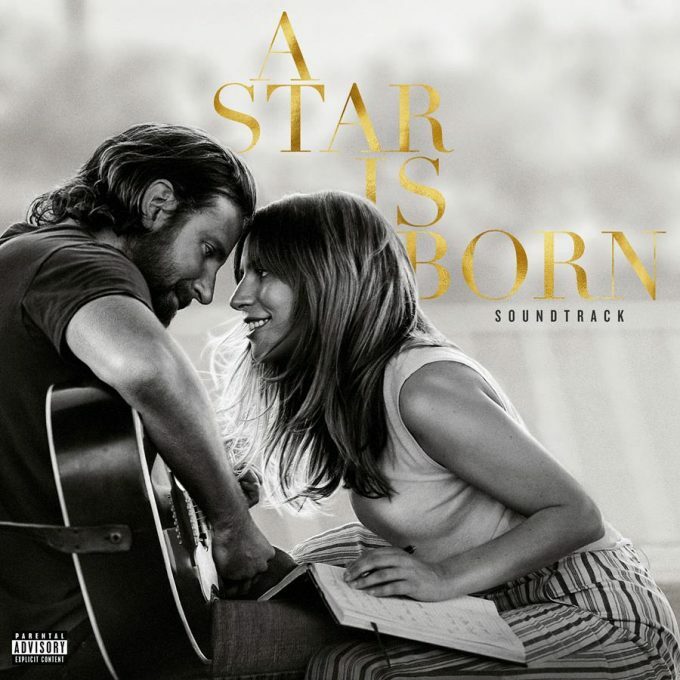 From the soundtrack of the new movie ‘A Star Is Born’ comes the new Lady Gaga / Bradley Cooper single ‘Shallow’. Unlike most of Gaga’s back catalogue, there are no bells and whistles here. No cutting edge production or dance pop beats anywhere to be seen. ‘Shallow’ is raw, stripped back and incredibly powerful. Even Gaga’s vocals are restrained; there’s a real warmth and softness in there. The revelation, however, is Bradley Cooper’s vocal. Who knew? Naturally, the footage is all lifted from the new movie, which is due to impact cinemas across Australia on Thursday October 18. Given the single is currently sitting at No.2 on the local iTunes chart, we’d say the campaign is off to a very good start.